Are you fed up with your job? Disillusioned with working for an organisation you don’t believe in any more? Struggling to make your relationship work with your manager? Worn down by constant restructuring? So, you need to find out how to manage your career effectively. Dave came to see me for career coaching. 42 years old, he had kept his head down, working hard as an Area Sales Manager for many years. He said that he deserved the promotion he wasn’t getting, after four years in the role. He was sure the grass was greener, and wanted to ‘escape’ to a new career. He said that a combination of constant organisational restructuring, increased pressure to perform with fewer resources, and an unsupportive manager had worn him down. He wanted a better work-life balance. But let’s look at it another way: Dave may ‘blame’ his manager for not supporting his progression. But what had Dave done to nurture and build that relationship? How did his manager view Dave? Dave felt torn between his desire to spend more time with his family and his wish to gain promotion. But how ‘smartly’ was Dave working? Is he typical of the many people in mid-career who run themselves ragged at the behest of their employer? How clear was Dave about his career development strategy? How open has he been to learning and development and to the changes that re-structuring has led to? In other words, how well has Dave been managing his career? I believe that we can all become better Career Managers. 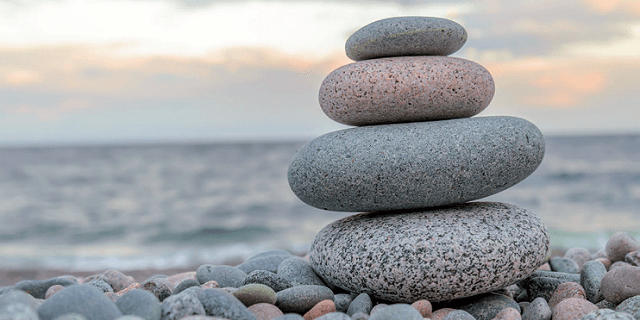 An effective career manager takes a ‘balanced’ approach, paying sufficient attention to the needs of both self and employer. How well are you managing your career in each of these areas? •	ensure they achieve the work-life balance they want. 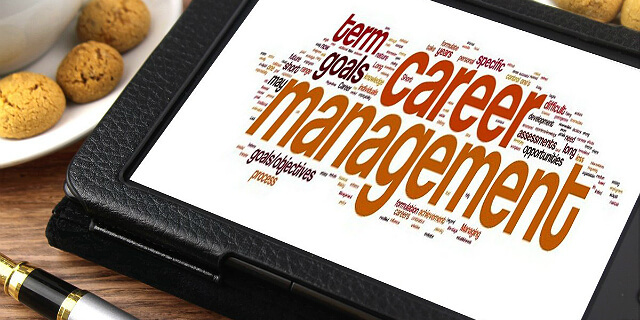 For more details of our Career Coaching programmes click here or email us on info@career-counselling-services.co.uk to see how we can help you manage your career effectively. I’ve never forgotten the words of a colleague/friend who said ‘While we blame others we are stuck’ i.e. we are giving all the power to others instead of working out what is our responsibility and what is theirs, and what WE can do to help ourselves! I look forward to more blogs.